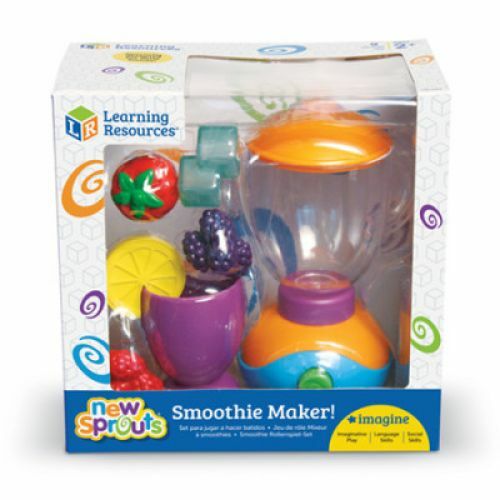 Catalog Home > New Sprouts® Smoothie Maker! 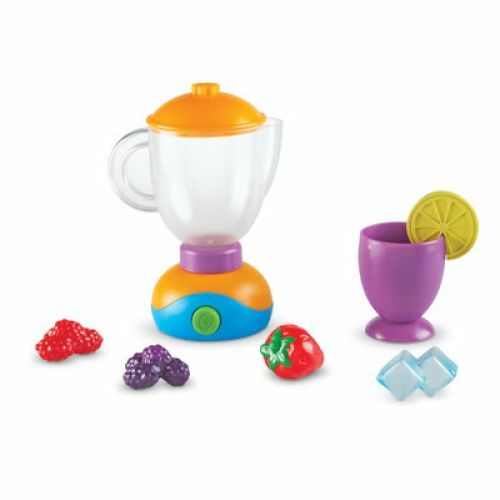 Stir up hours of learning play with this pretend blender and fruit set. Your kids will learn about good eating habits while they spend endless hours engaged in imaginative role-play. 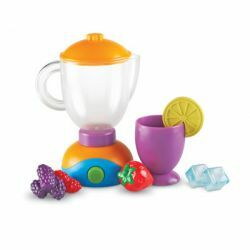 Plus, the Smoothie Maker! 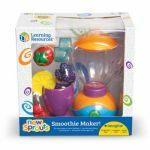 helps engage little ones in building language and social skills. 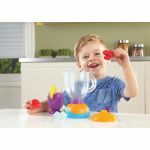 Made from durable, crush-resistant plastic, these play pieces will provide years of learning fun. And the blender really makes sound!